Avoiding The Fatal Alternative – Your Children’s Education or Your Retirement? Parents always want an ideal environment for their children to grow up in, providing the best that they could for their children. However, for that to happen, it simply does not happen by chance. Assuming the couple’s combined take home income is $6,400 (after CPF), the average expenditure per household for 3 person is $4,164 and 4 person is $5,421 (stats from singstat.gov). This means that for the first 2 years, the couple will only have a monthly surplus of $2,236 and after the arrival of second child, their monthly surplus will further be reduced $979. If the couple continues to save their monthly surplus consistently, by age 50, they would have accumulated an amount of $265,128, taking aside inflation, which hopefully can be compensated by the annual pay increment as well as any unforeseen situation such as retrenchment. If the couple were to park their savings in a financial product that provides a 3% interest, the annual interest will be $7,953. With a yearly interest of $7,953 (excluding CPF Savings), it is not probably sufficient for the couple to retire. To make matters worse, their children might be at the age to go for their tertiary education which will likely be a lump sum need of money. 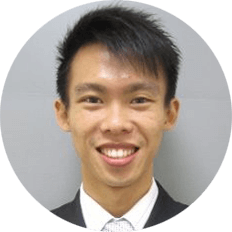 If their children make it to a local University like NUS, NTU or SMU, the situation is better as the upfront tertiary cost can be paid using the parents’ CPF. The parents will only need to give their children an allowance for their monthly expenses or have the children work for their monthly expenses (not an ideal scenario). However, if the children are planning on studying in a private University (SIM, MDIS, etc), the situation will change drastically as the cost estimated is around $55,000 for local and $80,000 for overseas study (tuition fees and allowance). If it is not planned for, their children’s education will eat into their savings which in turn affect their retirement planning. What I’ve described above is a sort of a “default-leave-it-as-it-is” type of situation which I see often when new clients are introduced to me to discuss about preparing financially for their children’s education. The problem that I realise is that on average, it is very difficult to save enough when the planning is only done when the children are already approaching their teens. It is always a parent’s instinct to provide for their child even if it means sacrificing some of their enjoyment and plans. However, in the case of retirement we all only have one chance to get it right. I hope this short sharing will remind you not to make the mistake of neglecting your own well-being when it comes to your retirement. 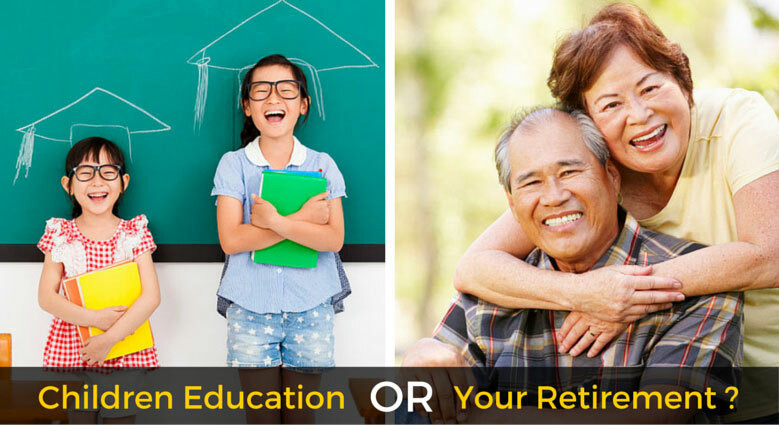 Ultimately, it should never be a choice between children’s university education and your retirement. Rather, it should be about sending your children to school and still being able to retire in comfort. If you want to know more about Financial Planning or any other enquiries, you may contact me through whatsapp, schedule an appointment with me or fill up the form below and I will get back to you as soon as possible. Whole Life V.S Term Life – Which Is Better For You? Long Term Care – How to Plan Financially for the Unhealthy Years?